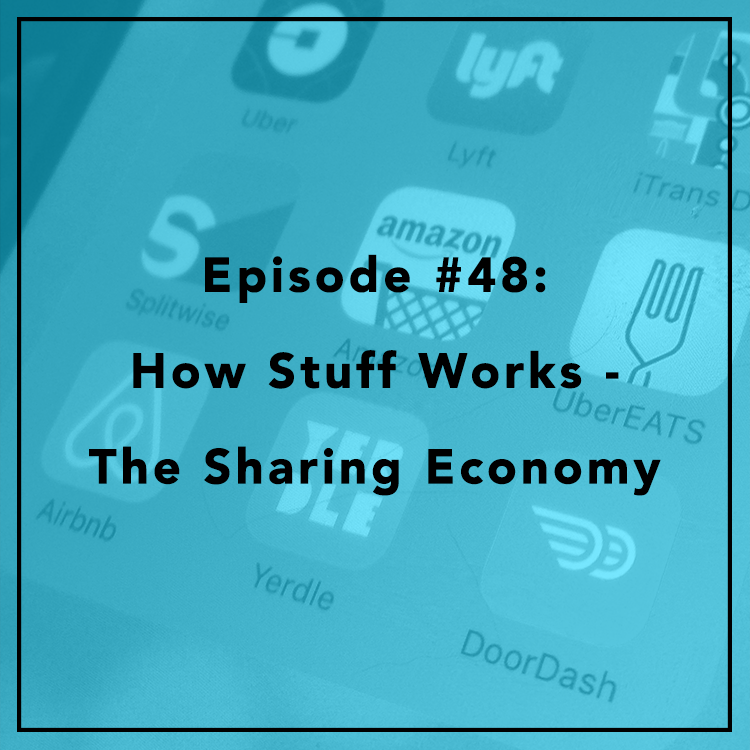 What exactly is the “sharing economy?” Regulatory battles with Uber and Airbnb make for flashy headlines, but how much do we know about the sharing economy as a whole? Is the term even accurate? Should we be calling it the “gig economy” instead? Evan is joined by Will Rinehart, Director of Technology and Innovation Policy at American Action Forum. They discuss the history of the gig economy, whether it’s really “on the rise,” and what makes Uber and Airbnb different from Etsy and Ebay.